Do you have to travel by air in the near future? If you do, are you a pet owner who needs to bring your pet along with you? Although most of us leave our pets at home, you may not want to do so or your purpose for travel may be to move, as opposed to taking a fun filled vacation. Regardless of your reasons for wanting or needing to travel with your pet or pets, there are a number of important points that you will need to keep in mind. The first step in traveling with a pet is to make sure that you can do so. Although a good number of airlines will allow pets on their planes, not all will. You may be in a predicament if you plan to depart from a small airport with only one or two airlines. If they do not accept pets or if their rules and restrictions are too much for you to handle, you will want to examine other nearby airports, especially those that are larger in size. When traveling by air with your pet or pets, it is important to remember that you will be charged an additional fee. Unfortunately, many first time pet travelers believe that they can use their pets and their pet carriers to count towards as a carry-on bag or a checked bag. This isn’t how it works though. You will, almost always, be charged an extra fee for traveling with a pet. This extra fee will likely depend on the airline in question and well as your pet’s location, such as in the cabin or in the baggage compartment. That leads to another important point. Even with some of the airlines that allow pets, like cats and dogs, aboard their flights, not all allow pets to be in the cabin with other passengers. This is particularly common on small planes where allergies may be a big concern. If you cannot part with your pet, be sure to search for an airline that will allow you to keep him or her in the cabin with you. With that said, remember that the size of your pet will also play a huge factor in your options. Regardless of where your pet is stored for the plane ride, you will need to have a pet carrier or crate for them. Many airlines have specific rules and restrictions on what type can be used. Resections often include materials used, as well as size. Most will provide you with that information when asked. Speaking of pet crates and carriers, it is important to make sure that you give your pet enough room to stand and move around a little bit. 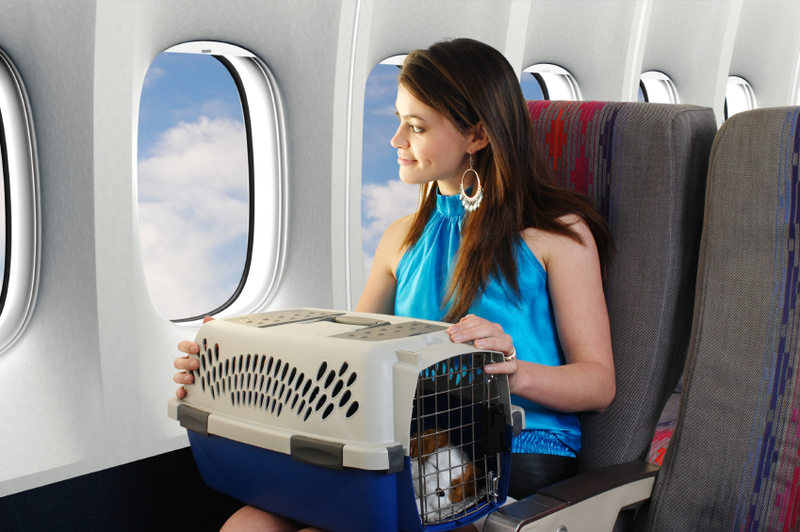 In fact, most airlines will refuse to transport pets that they feel are unsafe from small pet crates and carriers. It is also important to make sure that you get your pet checked by their vet. 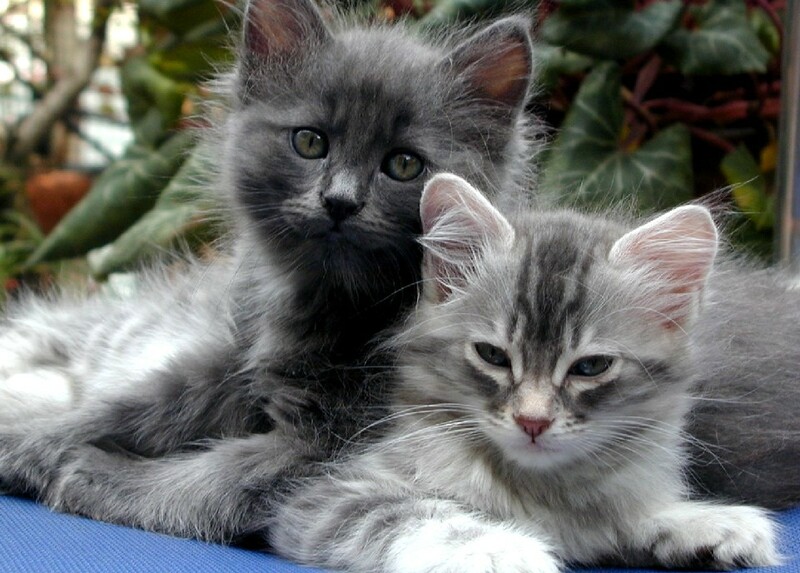 You will want to make sure that your pet has all required vaccinations and that they are fit for travel. Also, all airlines require that you receive a health certificate, which will state that your pet is healthy and safe for travel. The above mentioned points are just a few of the many that you will want to take into consideration when traveling with a pet. Added tips include booking direct flights, making sure your pet’s collar is marked with the proper identification, as well as their pet carrier.